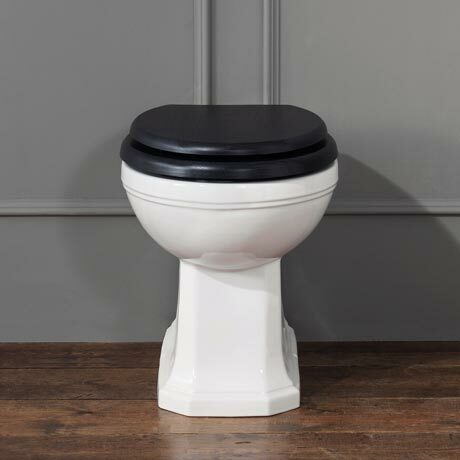 A classic Empire back to wall pan from Silverdale Bathrooms, this stunning Art Deco influenced toilet features bold, clean and distinctive lines. Comes with a lifetime guarantee against manufacturing defects. Suitable for use with our Concealed Cisterns.